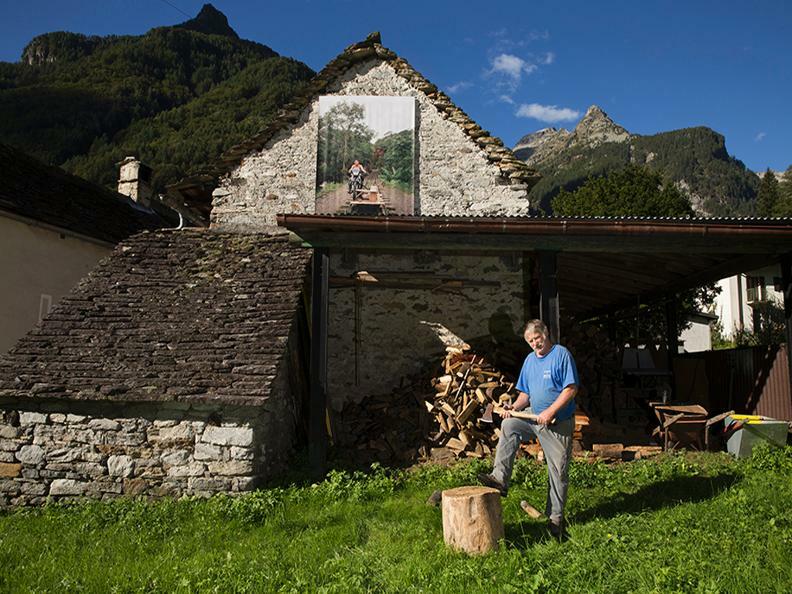 The sixth edition of the Verzasca FOTO Festival will take place from July until October 2019 in several places along the valley, always keeping Sonogno, the last common of the valley, a reference point. This year, the festival offers open-air exhibitions, photo nights with live music, meetings and workshops held by professional photographers. 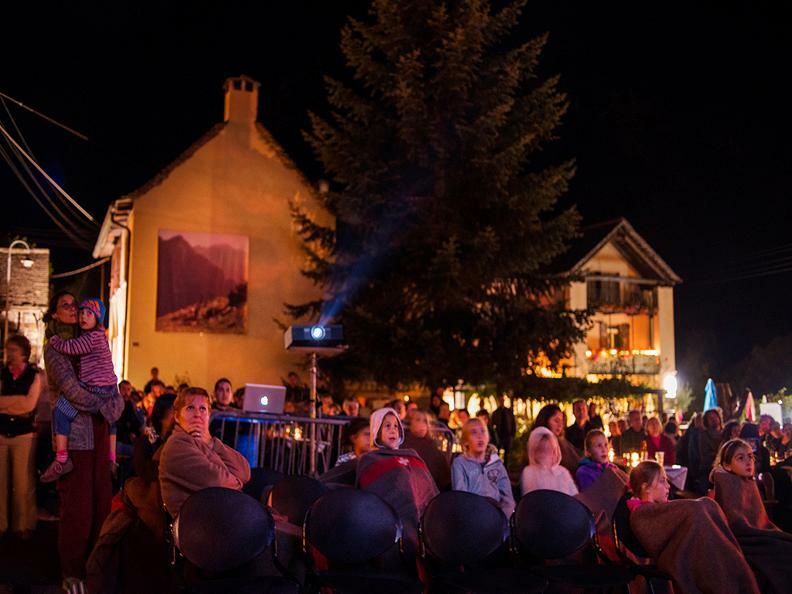 The festival aims to promote emerging international photographers and to support visual arts in Southern Switzerland, by giving free space through connection and dialogues with nature, offering access to different forms of expression and ways of visual storytelling. 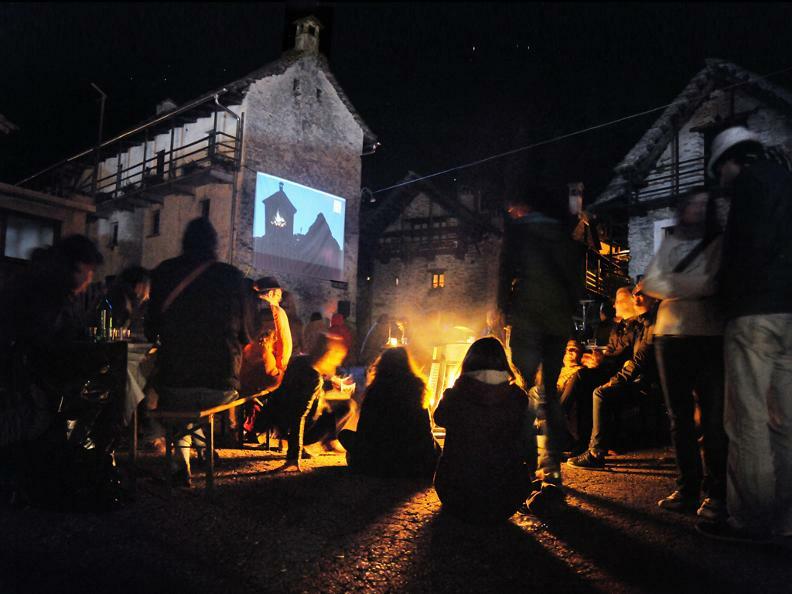 Verzasca FOTO Festival take place in Sonogno, a small alpine village of stone houses surrounded by wild nature. Here, local and international photographers have the opportunity to get together and share their visions and ideas in an informal environment. The program of the festival will be presented soon. Details and program : www.verzascafoto.ch.